NORTH CAROLINA (WECT) - North Carolina's wild horses have weathered the storm and escaped Hurricane Florence without harm. The Rachel Carson Reserve and the Corolla Wild Horse Fund reported that its wild horses were safe and accounted for. The Corolla Wild Horse Fund Facebook page posted photos of the wild horses enjoying an overcast breeze and some green grass on Saturday. 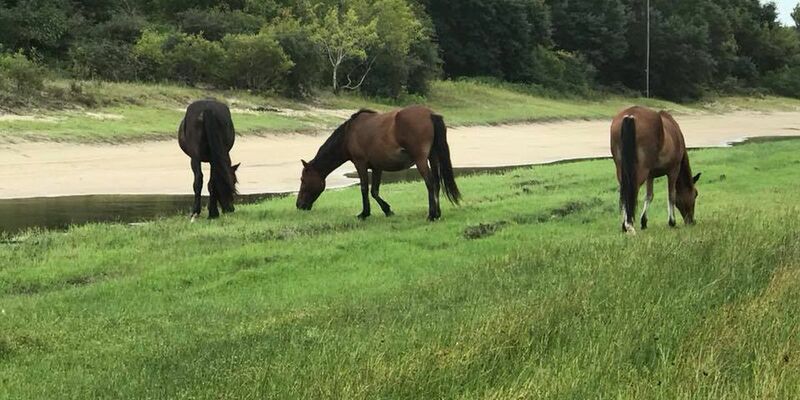 The Rachel Carson Reserve also posted on Facebook, letting its followers know that as of 1 p.m. Tuesday, all its horses have been accounted for and are in good health. The Okracoke ponies at Cape Hatteras National Searshore were reported to be safe after the storm without any damage to the pony pen. Rain odds perk up as a front approaches late in the period: 10% Thursday, 50% Friday, 10% for the weekend. 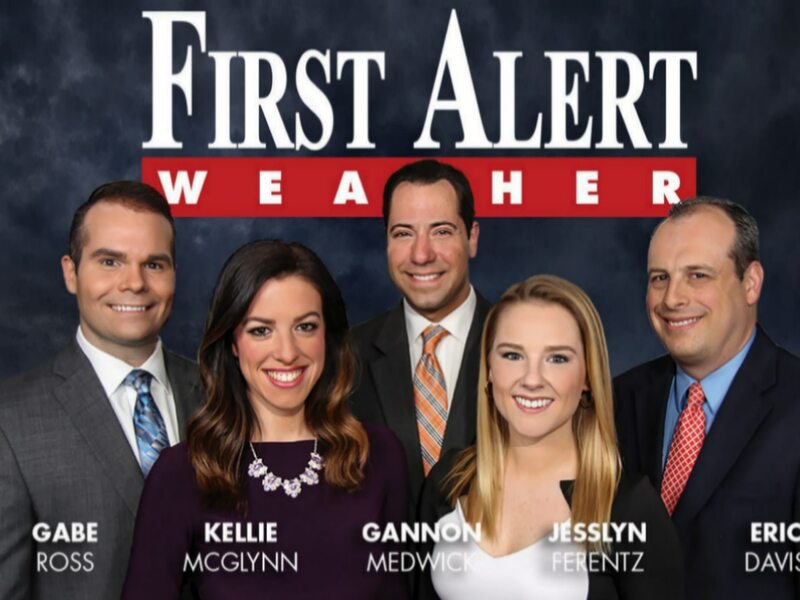 Right now, severe storms appear unlikely, but we will monitor.